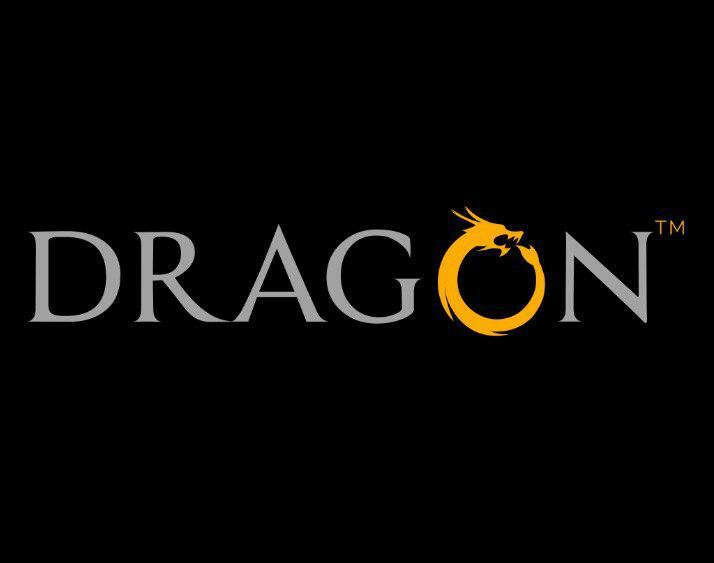 Already at the forefront of implementing groundbreaking blockchain technology throughout the entertainment industry and arguably the first company to support the use of blockchain technology in the billion dollar motorsports industry, Dragon continues to pioneer and lead the way in this space. 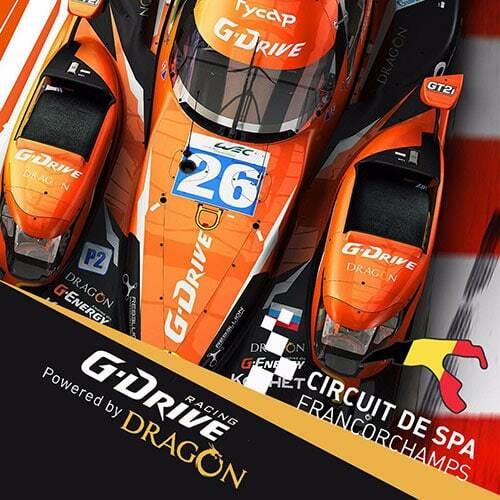 The Dragon G-Drive team won the European Le Mans title as well as becoming the European Champions with a massive 34 clear points. Dragon were able to support and clear the way for Team Brit injured veteran’s Aston Martin team to get all the way to Le Mans. The HiTech GP Dragon Formula 3 team boasts the racing superstars of tomorrow. 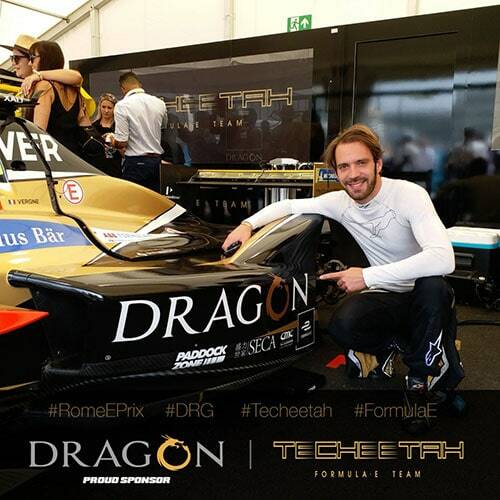 Jean-Eric Vergne taking numerous pole positions and top podium places leading to being nominated for International Racing Driver of the year. 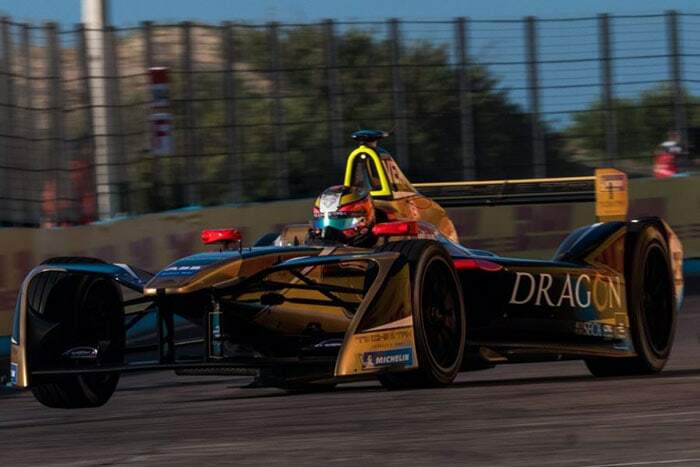 Moreover, after expressing his delight in the partnership with Dragon, Keith Smout, Chief Commercial Officer of Techeetah, the Chinese Formula E motor racing team went on to state that the company are "...constantly striving to bring new and exciting partners on board, and with Dragon now joining us we feel that we have accomplished this." It is undoubtedly a move that will see both companies applying their forward-thinking technologies in a way that will completely transform their respective industries. 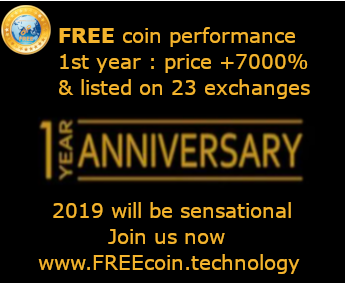 Dragon Coin, the world’s number one entertainment coin has set its vision to encompass the entire industry after last year’s extremely successful season confirmed that Dragon are moving in the right direction. Other companies have started to take notice and follow Dragons lead which is fantastic news for the blockchain and motorsports industries. 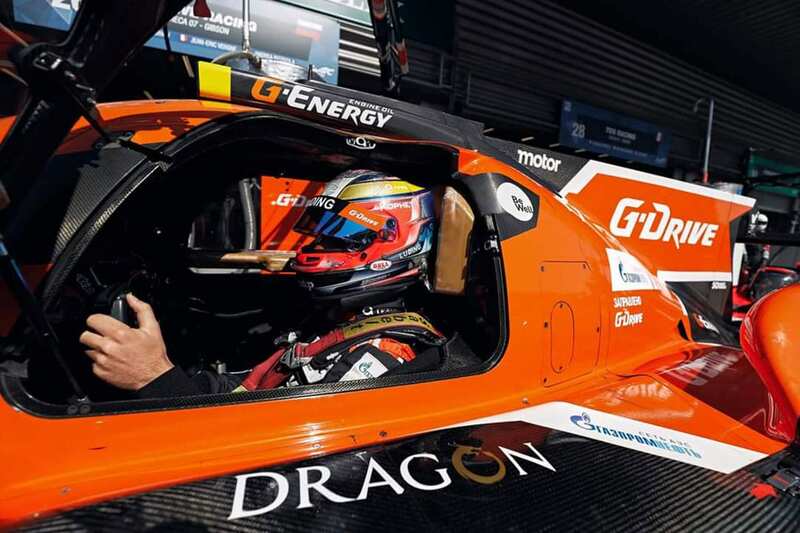 They say imitation is the sincerest form of flattery and Dragon have indeed been taken aback by the multiple companies that contribute to what is now a healthy competition in the motorsports space. From Race Coin’s claims to design and implement a digital ecosystem that will revolutionise the racing world, to FuturoCoin who hope to use their Formula One partnership with Aston Martin Red Bull to develop the industry. But, Dragon’s influence in corporations’ change of gear and shift into the fast lane doesn’t stop there! Companies such as the Indigo Racing Organisation, the first motorsport ICO, who are behind the world's first entry-level electric race car, are offering tokens that can be exchanged into Indigo Racing Shares. In addition to this, the NASCAR Xfinity Series Race Car has entered an agreement that will see a full sponsorship deal that has been managed entirely through cryptocurrency alongside CONO’s blockchain trading desk. Dragon recognises the scalability of such partnerships in the world's fastest growing sport, not to mention the incredible exposure and brand awareness opportunities that inevitably come with joint efforts of this kind. Of course, none of this would have even been possible without the dedication of each and every racing team manager and the founders of amazing events like Formula 3 the Le Mans series. Watch this space for more exciting motorsport partnerships. In the meantime, why not get connected with users across the Dragon ecosystem by downloading the Dragon Social Wallet App now?